Have you heard about this phenomenon where people destroy beautiful packaging while FILMING themselves doing it? AND OTHER PEOPLE WATCH IT FOR ENJOYMENT?! Apparently, it’s called unboxing. Yes, we’re offended. ‘Unboxing’ videos, ‘haul videos’ or ‘sent me videos’ have taken over the internet… but why?! Well, we’ll ask you this: how do you feel about Christmas? The feeling of excitement as you tear off the wrapping paper to reveal the shiny new object underneath? (However old you are, that’s always true!) Unboxing videos incite the same feeling for viewers. Those poor boxes! Youtube is saturated with unboxing videos, with many receiving over millions or even tens of millions of views. Here are some of the popular unboxing videos from last year. The most common subject of unboxing videos is toys, at around 29 percent, followed by tech like smartphones, computers, tablets and gaming consoles. There were 65 million views of ‘sent me videos‘ in Q1 2018 alone. Although this barbaric trend was originally focused on tech and gadgets for adults, it’s become increasingly popular for children. In fact, the highest-paid Youtube star in December 2018 was a seven-year-old who records unboxing/review videos of toys. It makes sense why kids enjoy watching unboxing videos: the videos are short, slowly paced, focused on a mundane but exciting task, and also reveals toys they could potentially already possess or have the opportunity to get eventually, which can inspire new ways of play. 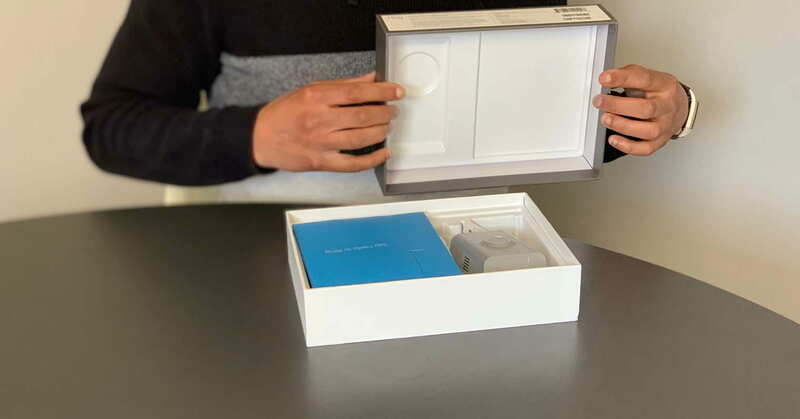 It’s essential that packaging intended for (or with potential to end up in) unboxing videos is attractive – obviously. But it’s also highly important that it’s easy, fun and entertaining to open! 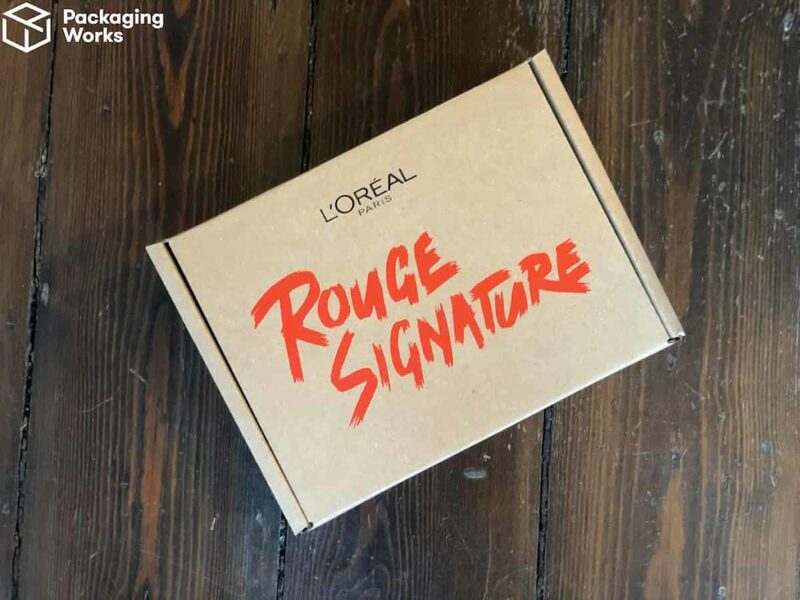 Remember that the packaging is just as important as the product when you’re aiming to get featured in an unboxing video! That means you need to think outside the box and include clues, extras, labels, designs – something to make the box interesting, notable and memorable! 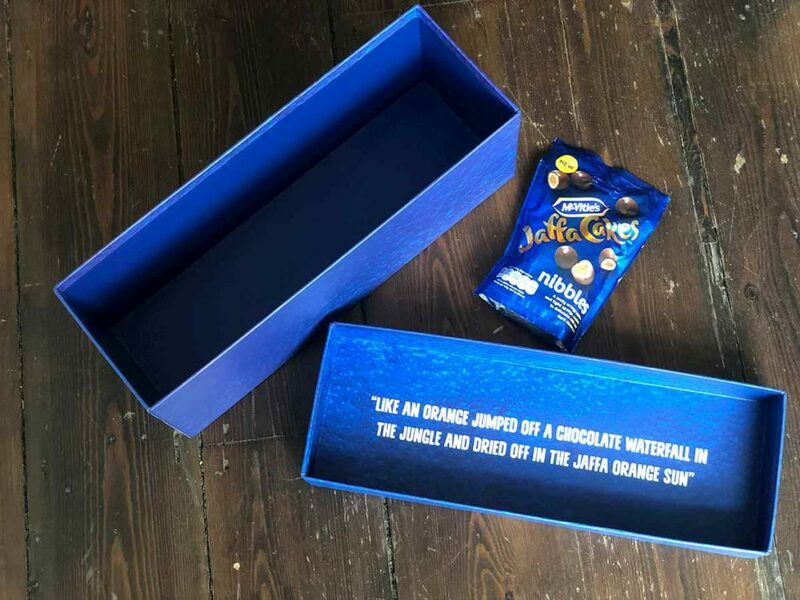 Add a catchphrase on the inside of the lid or use a bold finishing material to make your box extra special. Choose a closure (i.e. opening) style that is seamless and potentially even impressive. Whether it’s a traditional rectangular rigid base + lid, magnetic closure, clamshells, or entirely unique opening format, it should be simple to figure out. Even better if it’s actually FUN to open! 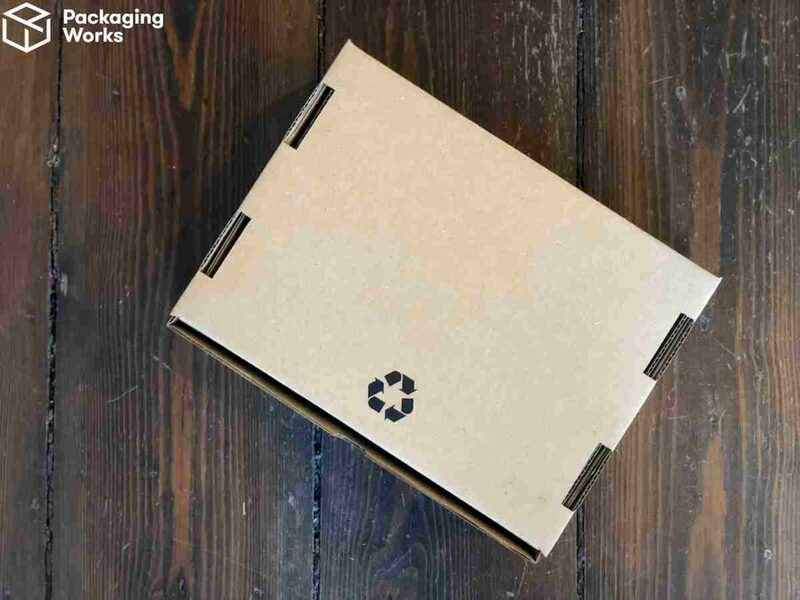 Stick to recycled/recyclable materials as the influencer might comment on non-recyclable packaging or negatively remark about excess packaging. There are loads of great ideas for luxury, eye-catching packaging in our packaging inspiration gallery. You can also learn more about influencer marketing techniques or get started designing your own custom box online!